At an early stage, Bitcoin was built to support peer-to-peer transactions. 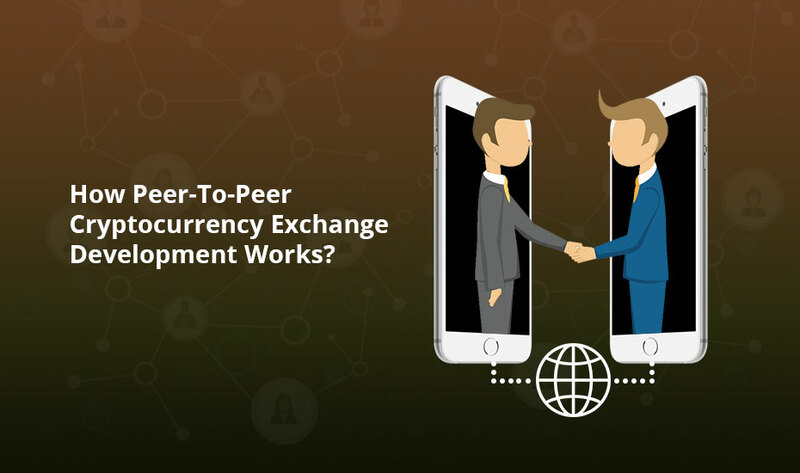 Unlike other P2P technologies such as: torrent applications, peer-to-peer means a one-on-one crypto trade. A peer-to-peer transaction involves the two trading parties having data related to each other many times instead of just interacting with different peers as it is with torrents. Rather than just using an order book to pair buy and sell orders and controlling all the funds being used on the cryptocurrency exchange platform, P2P crypto exchanges allow the market participants to trade directly with each other without any trusted third party processing their trades or holding their funds. How Does P2P Cryptocurrency Exchange Works? P2P works in a different fashion, rather than just matching trades in the order book, they directly match the people that make such orders. When buy and sell orders are matched, the cryptocurrency exchange software does not quickly implement the trade, rather it connects the buyer with the seller which allows them to set their own terms without the involvement of any third party. If any dispute arises, third parties may still act as intermediaries, however, no human participation is required from the cryptocurrency exchange. Similarly, with Bitcoin, the crypto software is capable of matching traders on its own in a decentralized way. The advantages of decentralized cryptocurrency exchanges rise from lacking a centralized company that manages things. The best part is a single point of authority put forth a few advantages which are generally faster trades. P2P cryptocurrency exchange does not take the responsibility of holding the funds for their users rather they connect traders who then directly close their deals. Not having to entrust your digital currency to a third party makes the whole trading process a lot safer, easier and less complex because then the funds cannot be stolen at all. Lately, you see Governments have started successfully executing AML and KYC regulations on cryptocurrency exchanges. 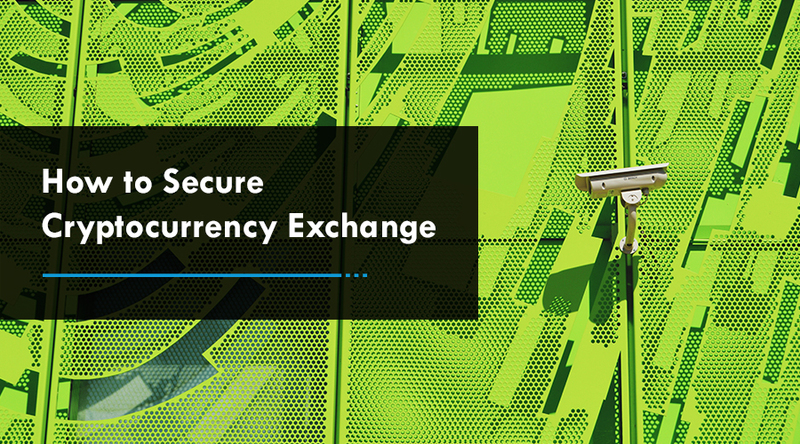 Such type of regulations forces the companies behind those exchanges to gather the user data as much as possible such as their name, places of residence, ID numbers and more. Since the Government cannot impose those regulations on P2P cryptocurrency exchanges, this means that users can now trade more privately. Regular cryptocurrency exchanges may be exploited by Governments through regulatory restrictions. On the other hand, P2P exchanges can avoid having to comply with Government laws since they don’t have any central point of authority which can be forced. Even if some parts can be forced to shut down operations, the rest of the system does not get affected. P2P exchanges operates using a software so there are very few employees and so very small fees involved since they do not require a higher profit to pay off their workers. The transactional fee is optional in trading of cryptocurrencies as well as when a user wants its transaction to be validated by the miner quickly. 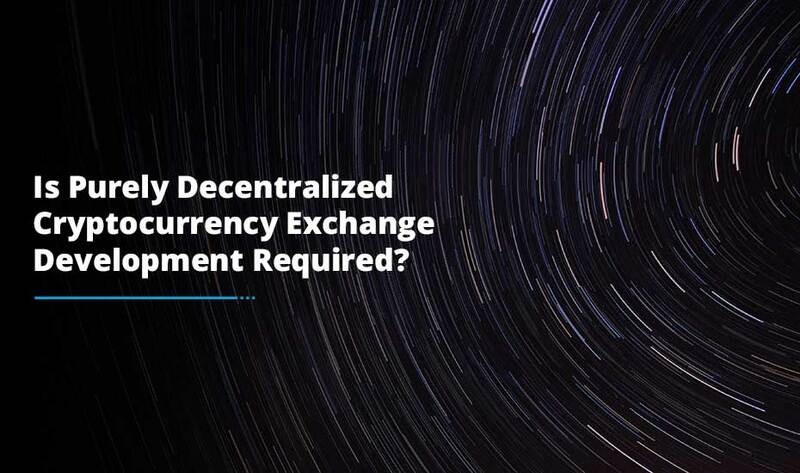 Though P2P cryptocurrency exchanges have some benefits over their centralized crypto exchanges, they can be of magnificent use for traders and investors seeking something in particular when conducting their transactions such as: freedom of payments, lower fees or privacy. 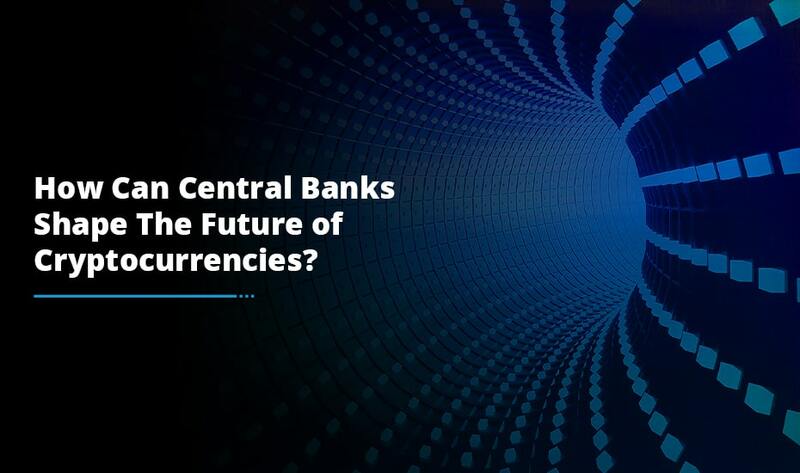 Thus, if you are from a crypto background and want to step into the world of blockchain technology, it makes sense to go for a decentralized cryptocurrency exchange development and surpass your competitors well.